Feel cosy and warm in colder weather with this classic hooded sweatshirt. 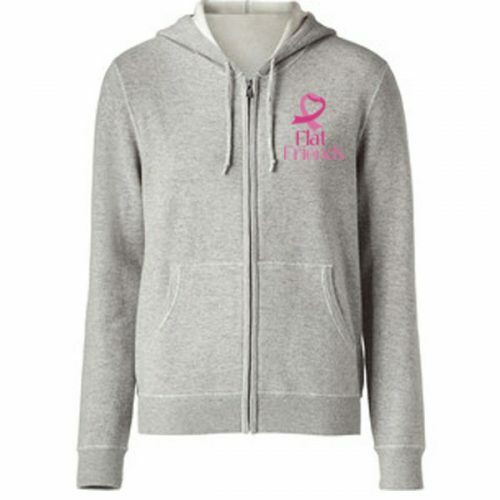 Adult hooded sweatshirt with single pouch pocket and Embroidered Flat Friends logo. Adult hooded sweatshirt with single pouch pocket.